Water is one of our greatest natural resources. Years of drought have caused local aquifers and regional water sources to deplete significantly. As residents we are responsible to conserve and not waste water. 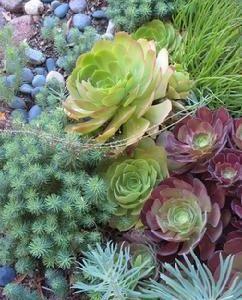 Since Governor Jerry Brown declared a drought for California, requesting residents reduce water usage by at least 20%, the State Water Board adopted water conservation regulations restricting outdoor uses of water. 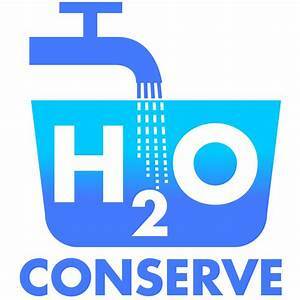 To learn how to conserve water and save money in the process, visit the County's Waterworks Districts.